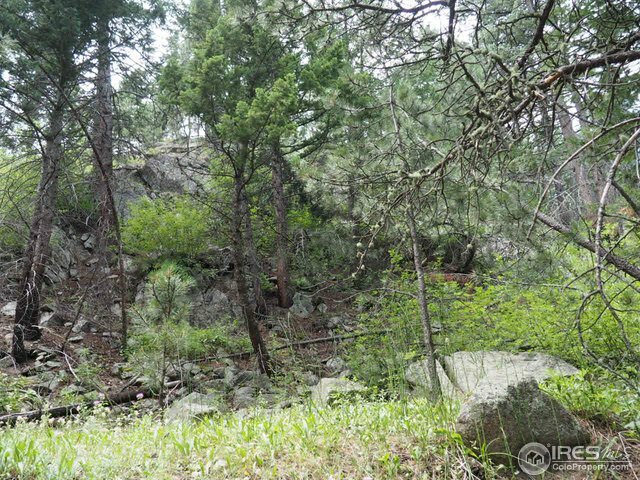 Just minutes away from historic downtown Boulder! 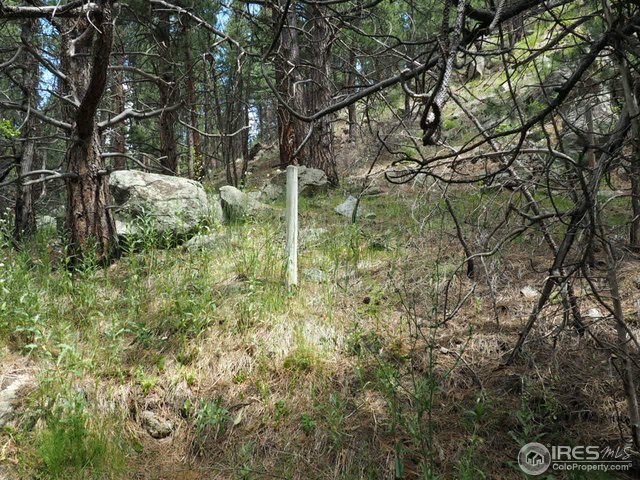 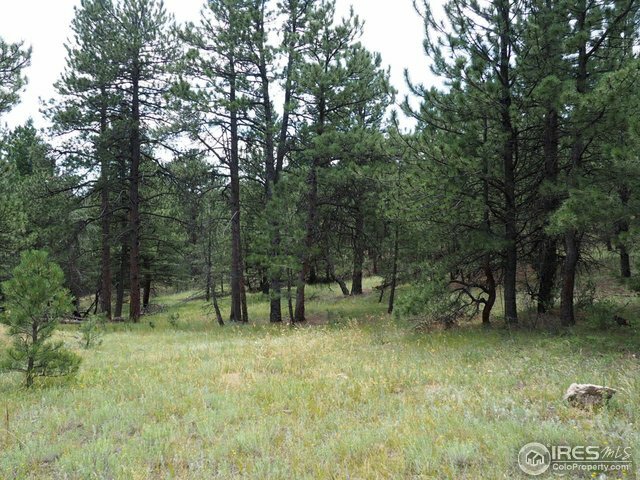 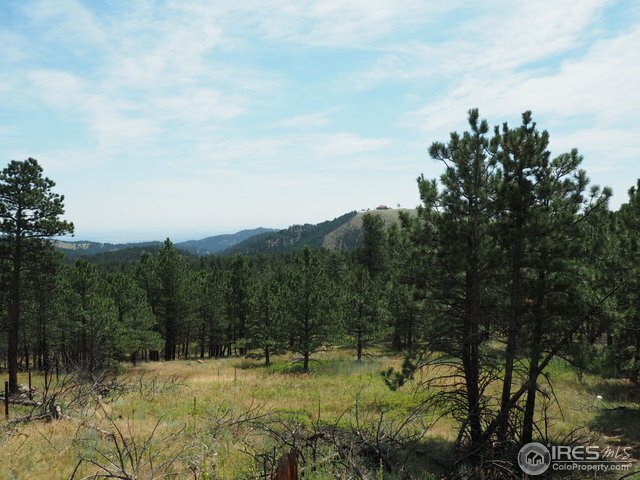 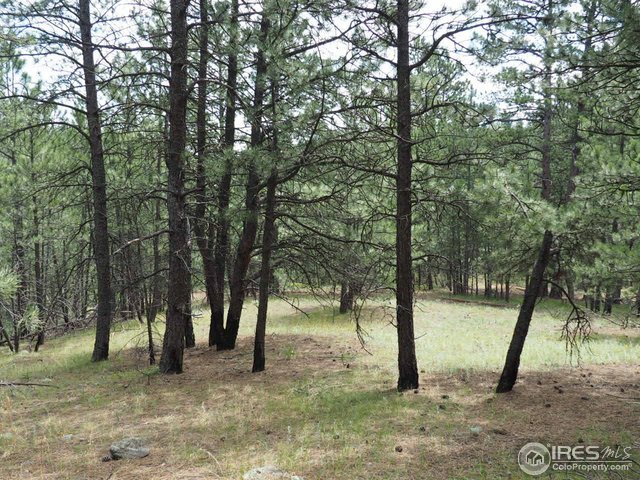 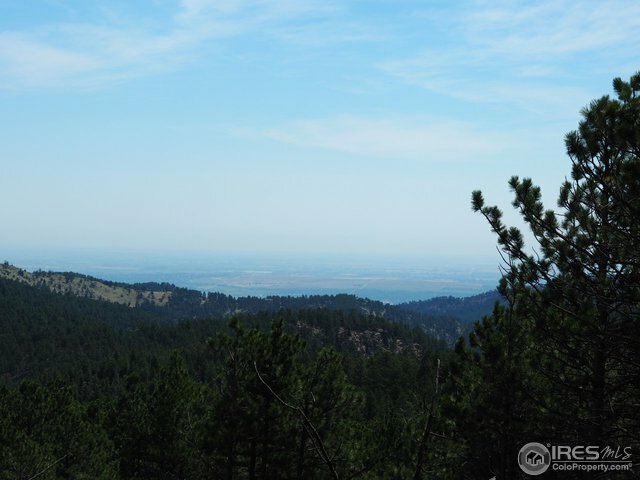 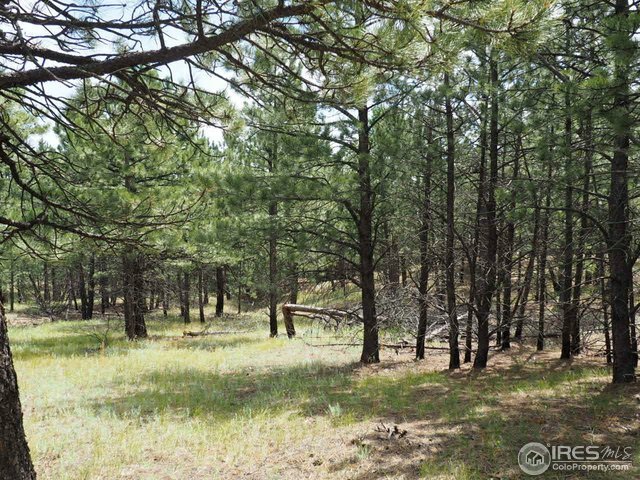 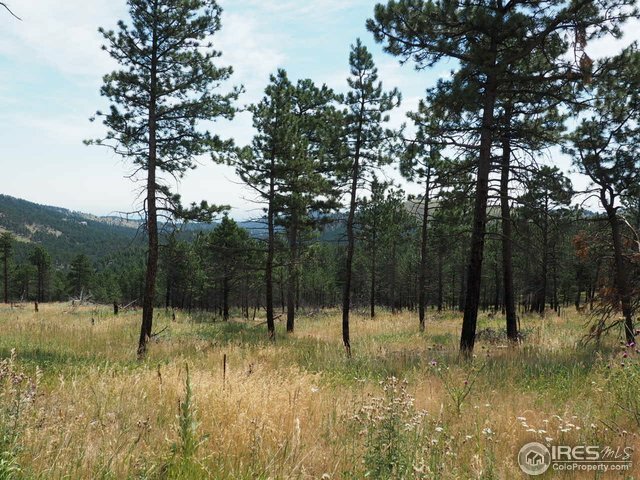 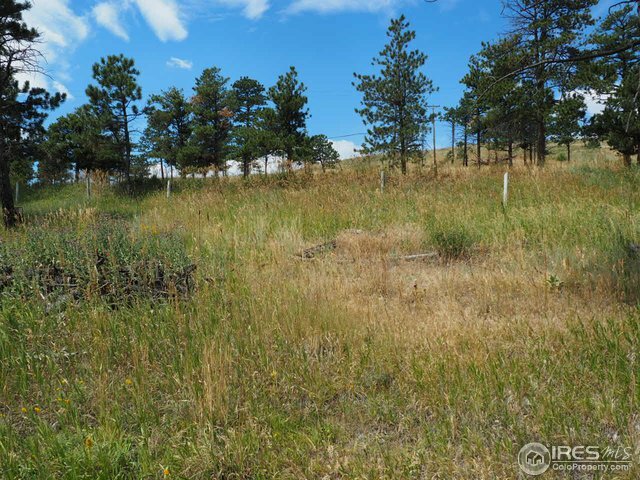 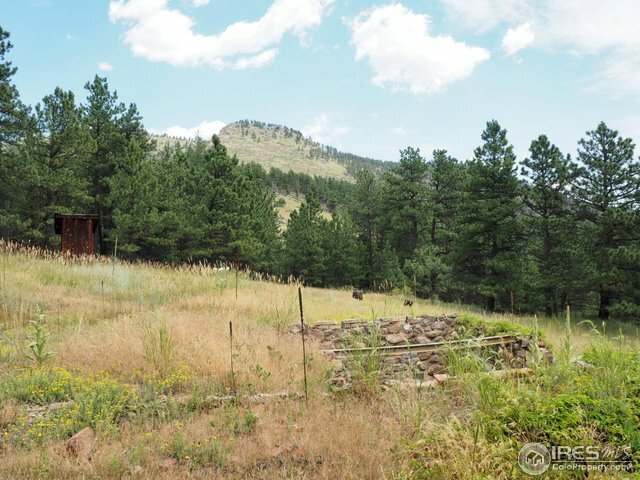 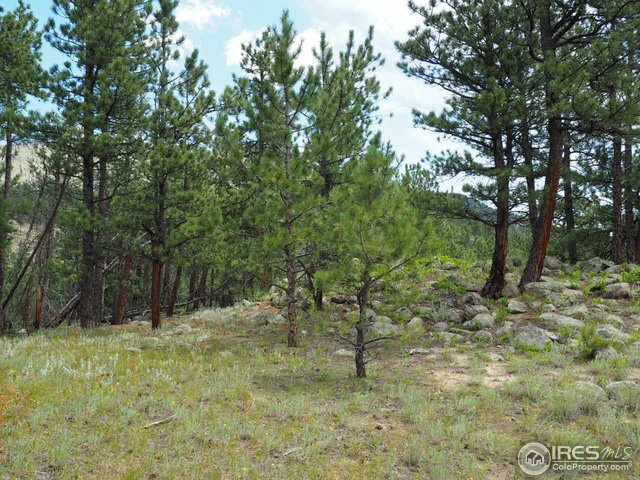 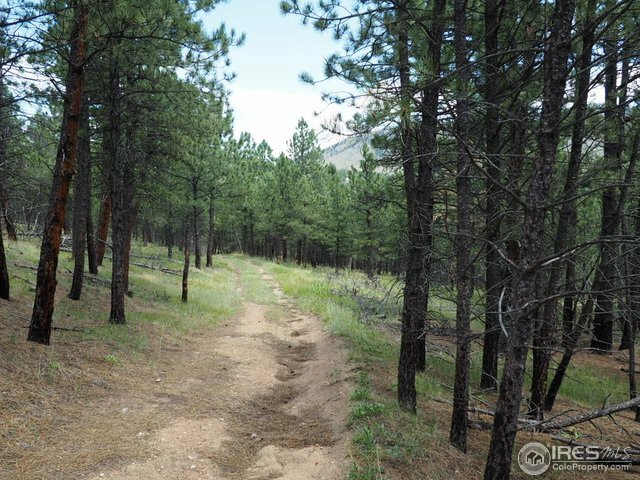 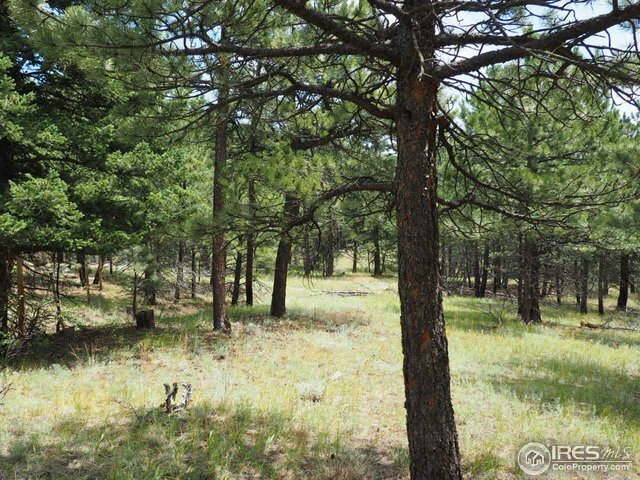 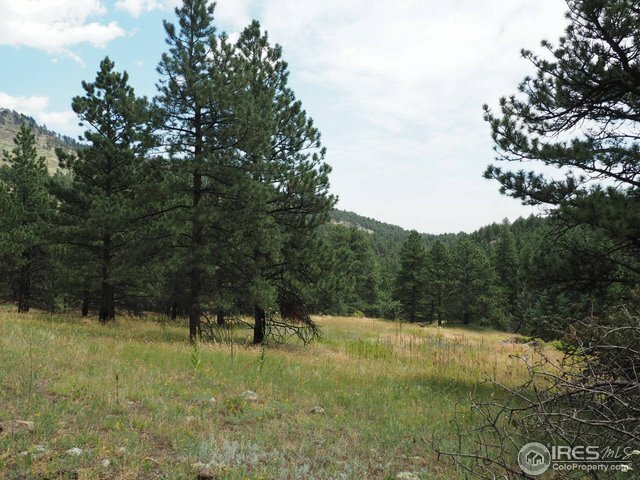 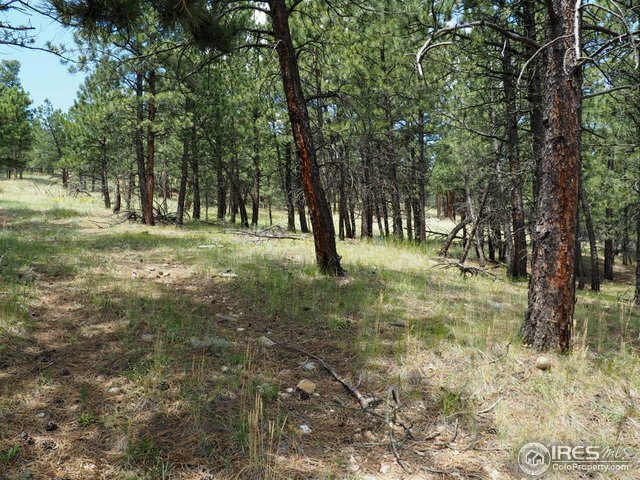 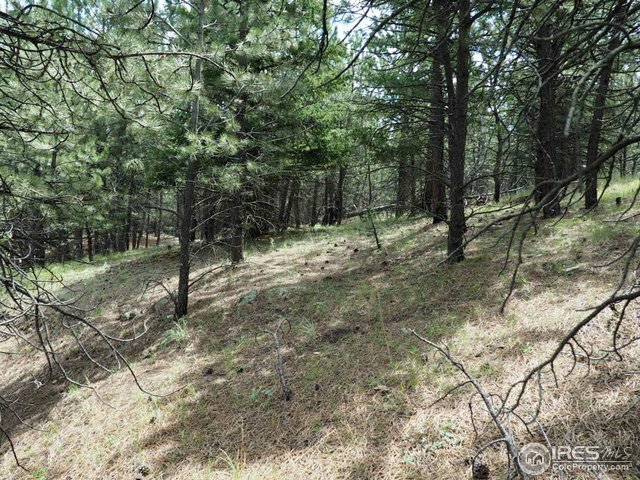 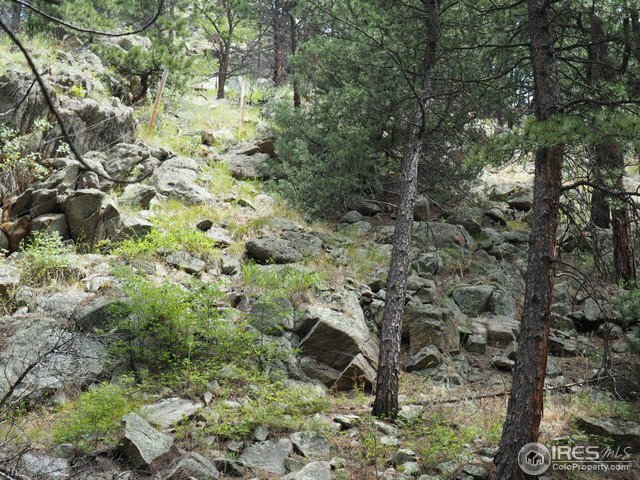 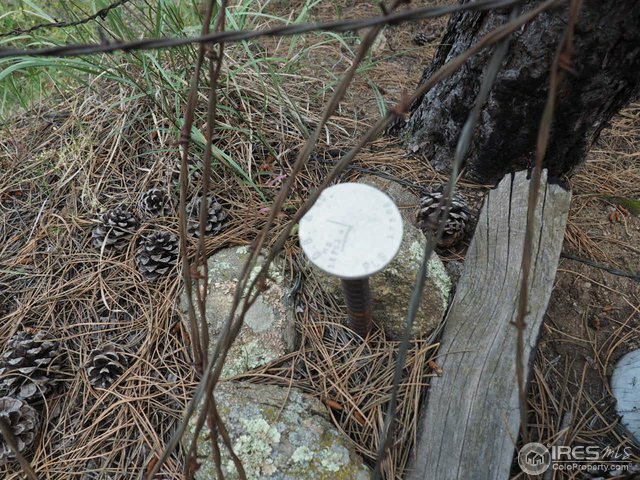 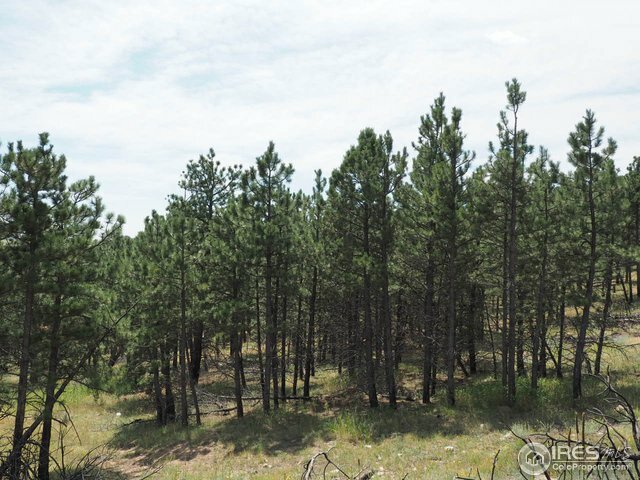 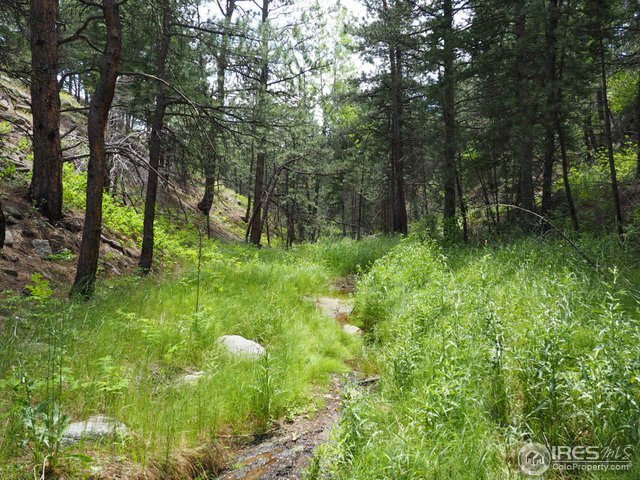 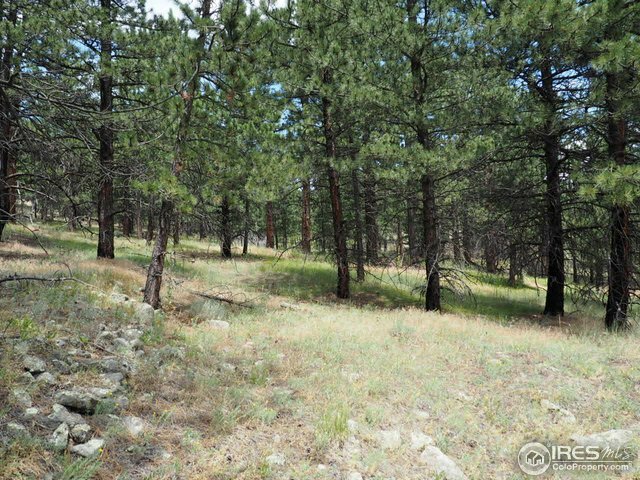 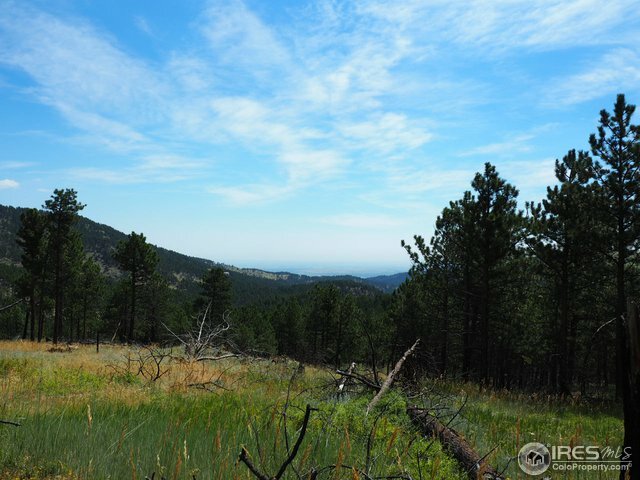 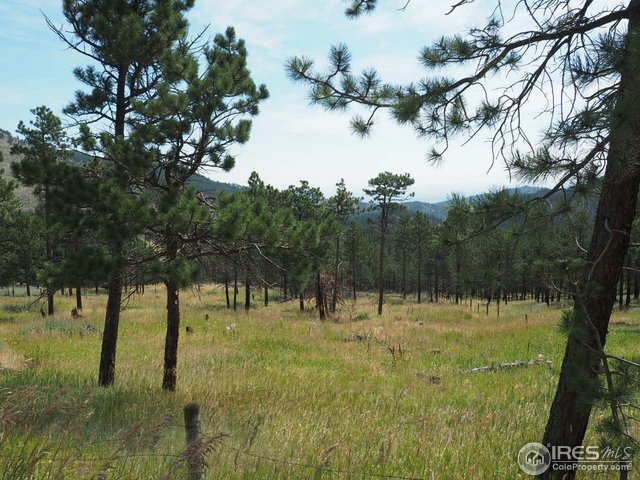 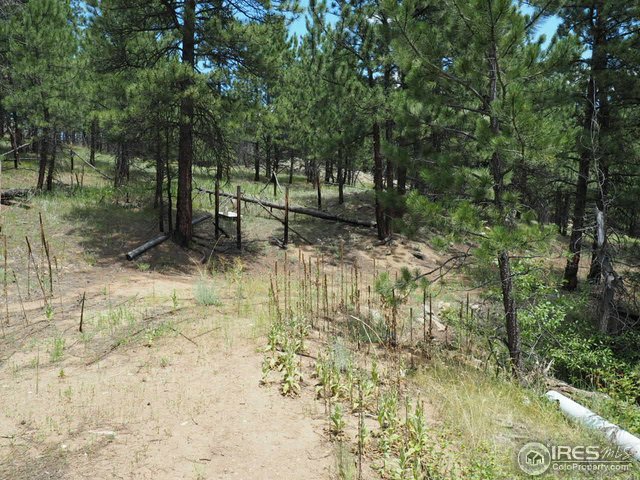 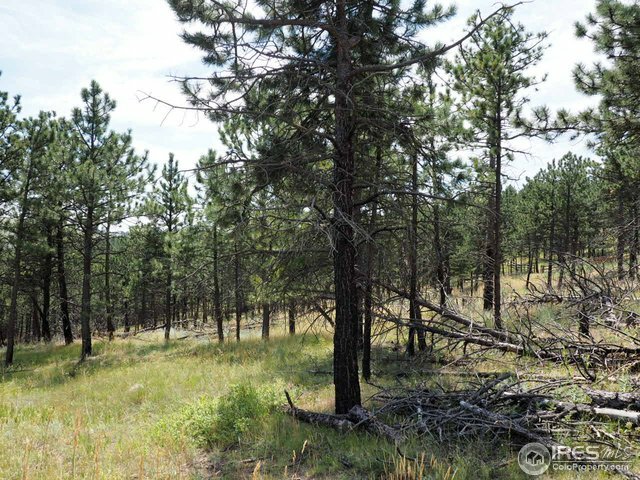 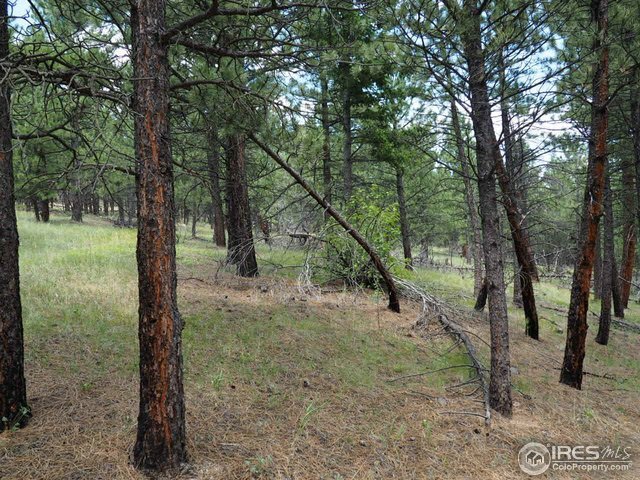 Three combined lots make up this 22 acres; just 5.8 miles up Sunshine Canyon from Boulder. 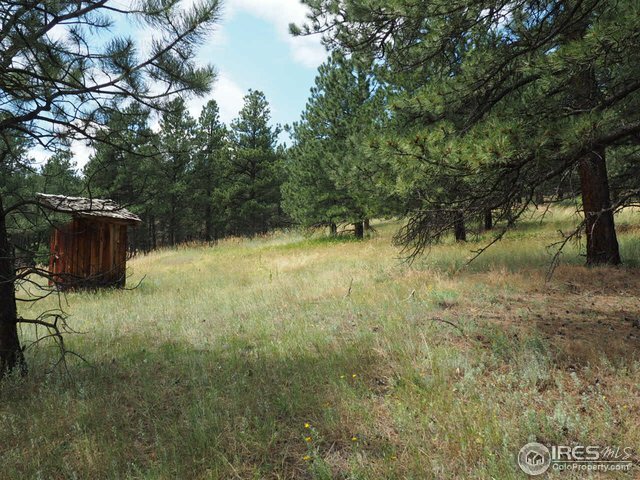 Only 94 County Rd 83 is a buildable lot per the county. 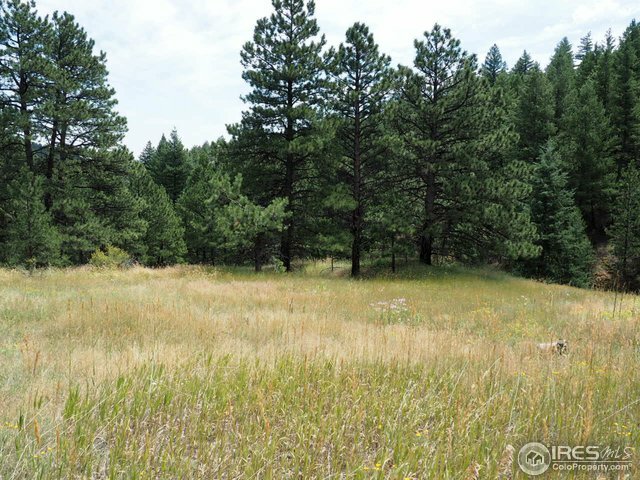 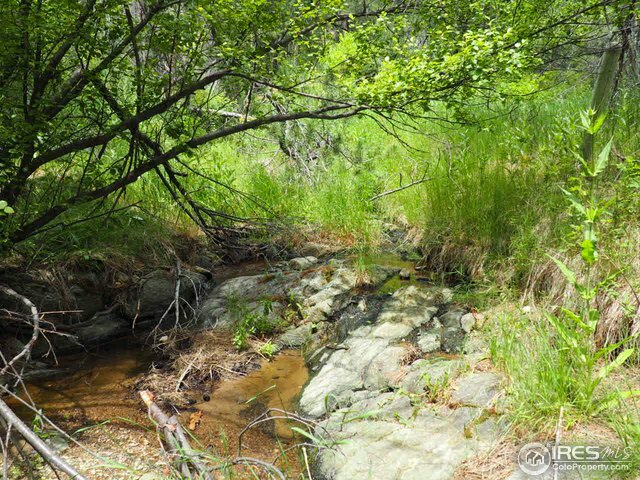 Fourmile creek runs through the bottom part of the property, with meadows and spruce trees on this gently sloping land. 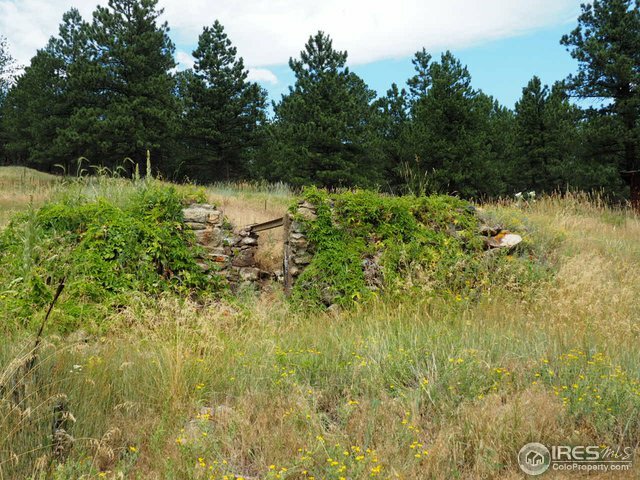 Old foundation in lower meadow at one time the property was fenced so easy to follow to see the 22 acres. 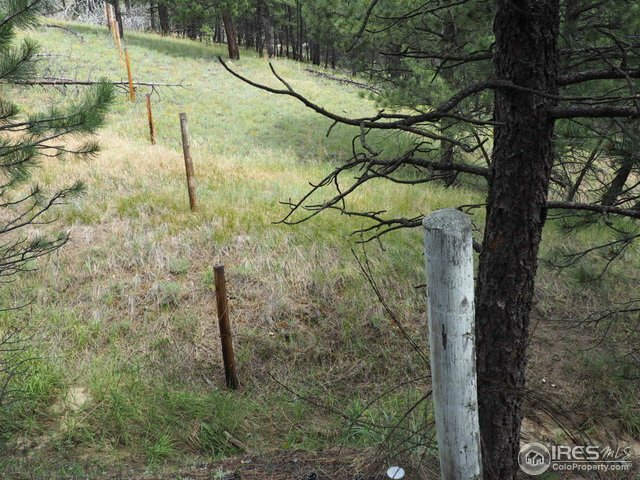 Contact the office for maps of the property.